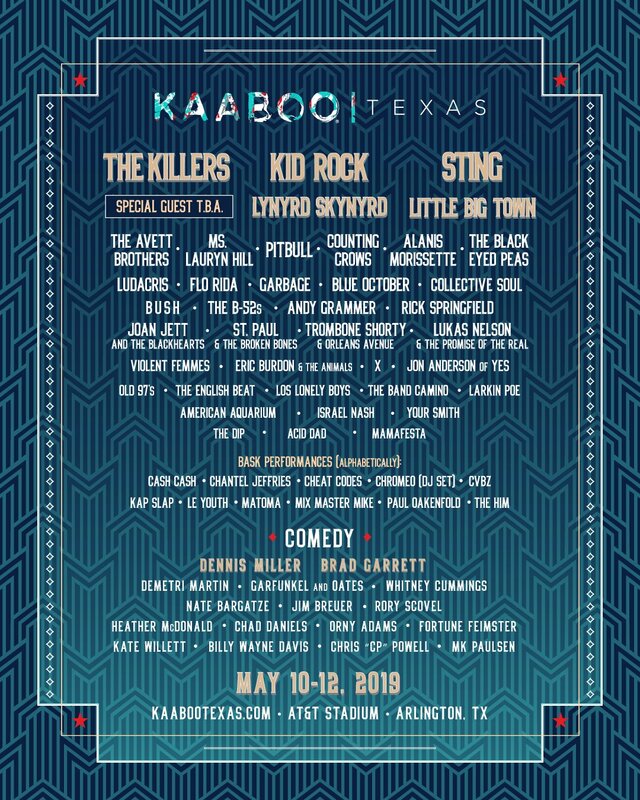 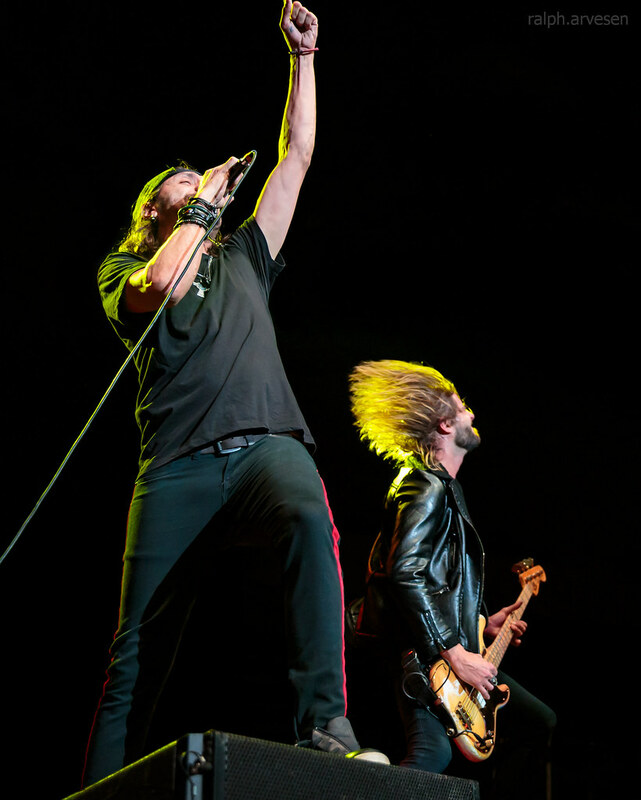 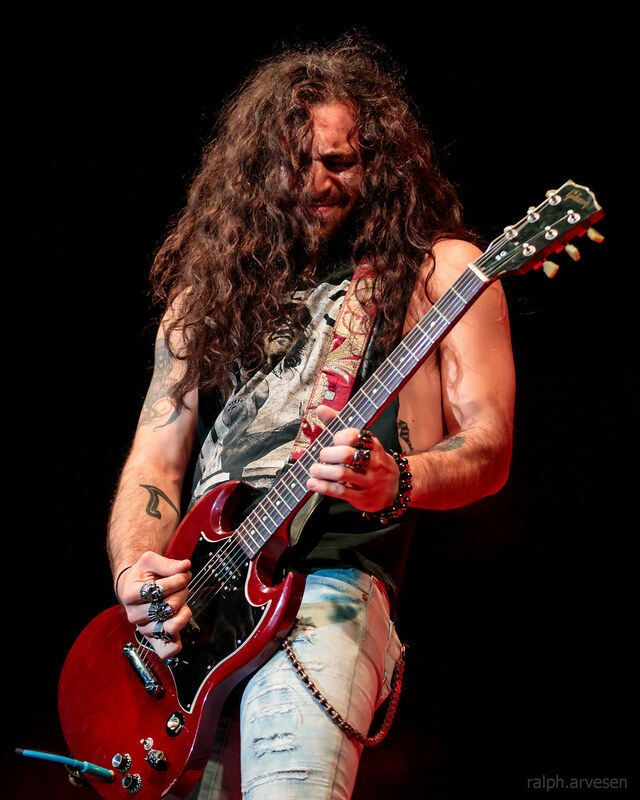 Tantric performing during the MuddFest 2019 at the HEB Center in Cedar Park, Texas on March 24, 2019, with Hugo Ferreira, Jaron Gulino, and Sebastian LaBar. 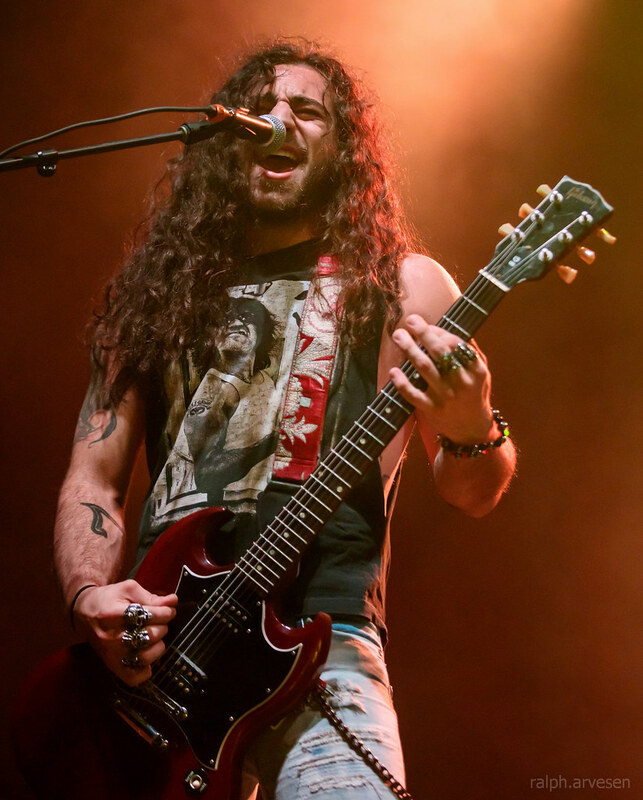 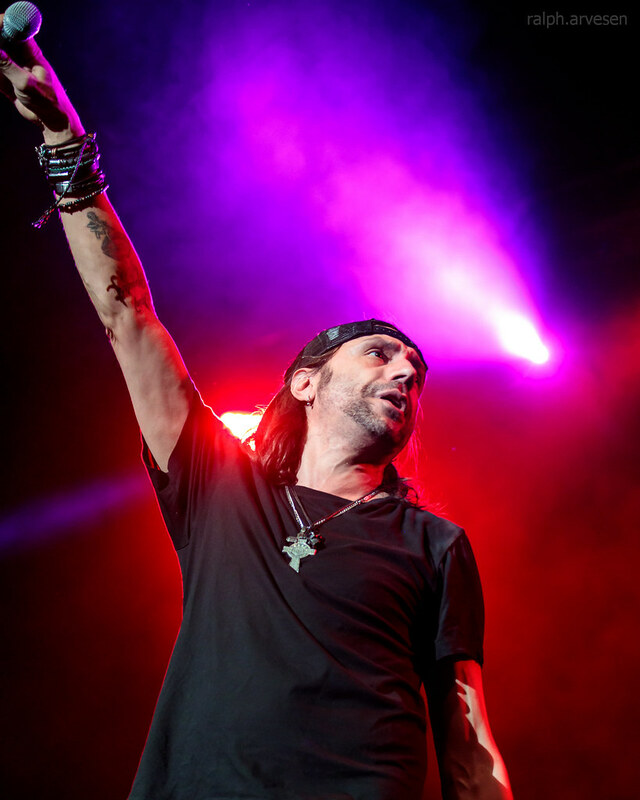 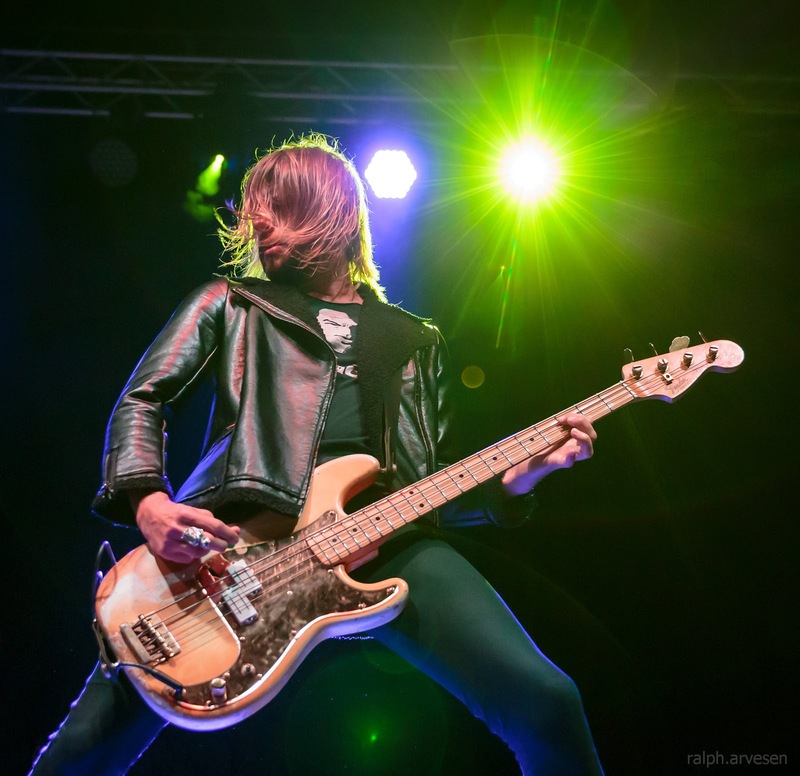 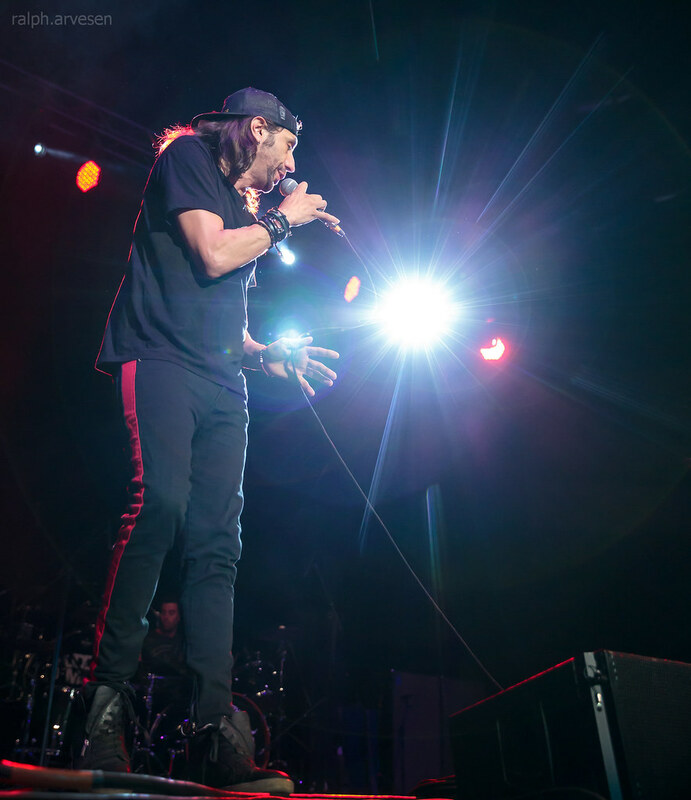 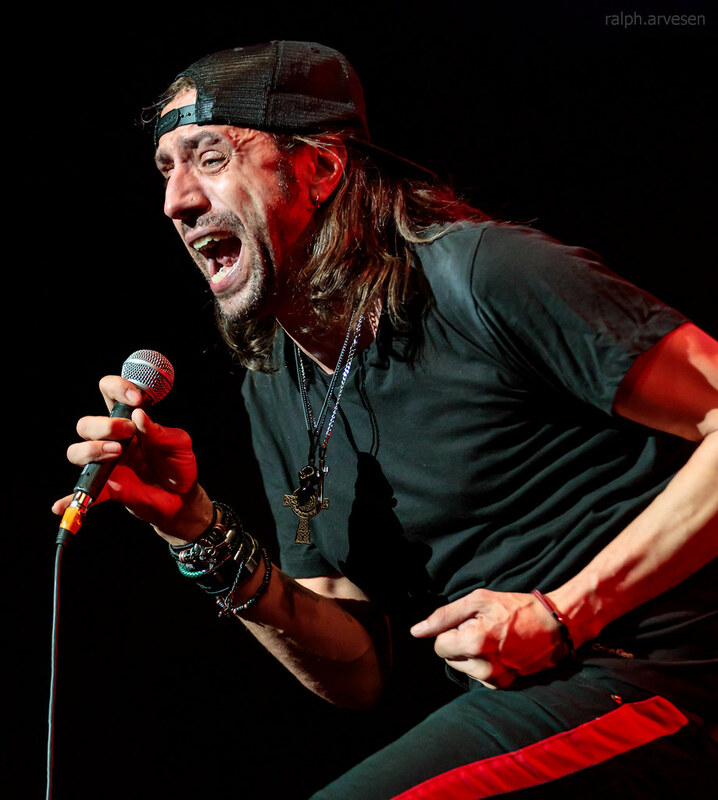 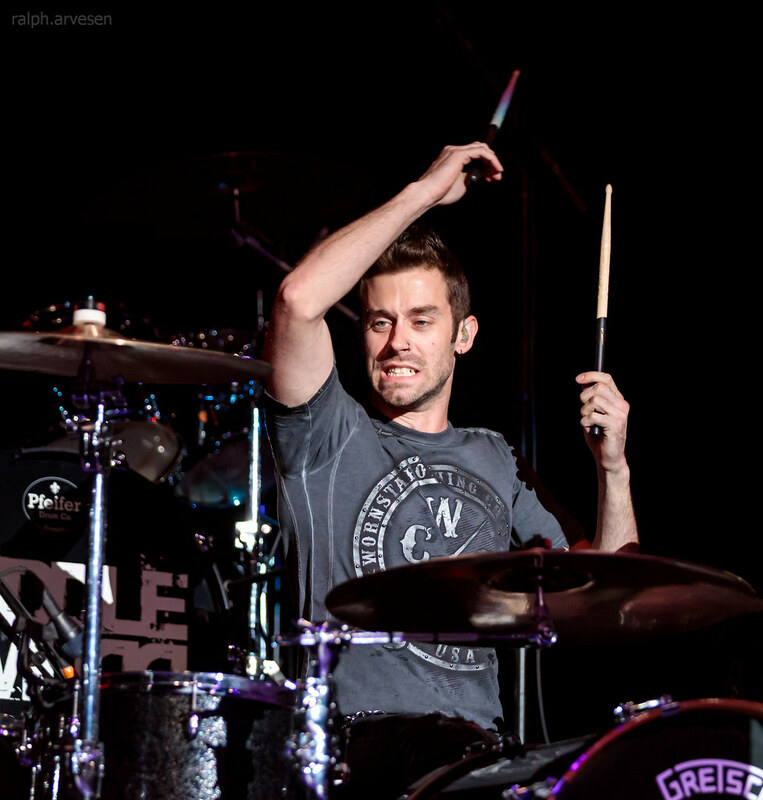 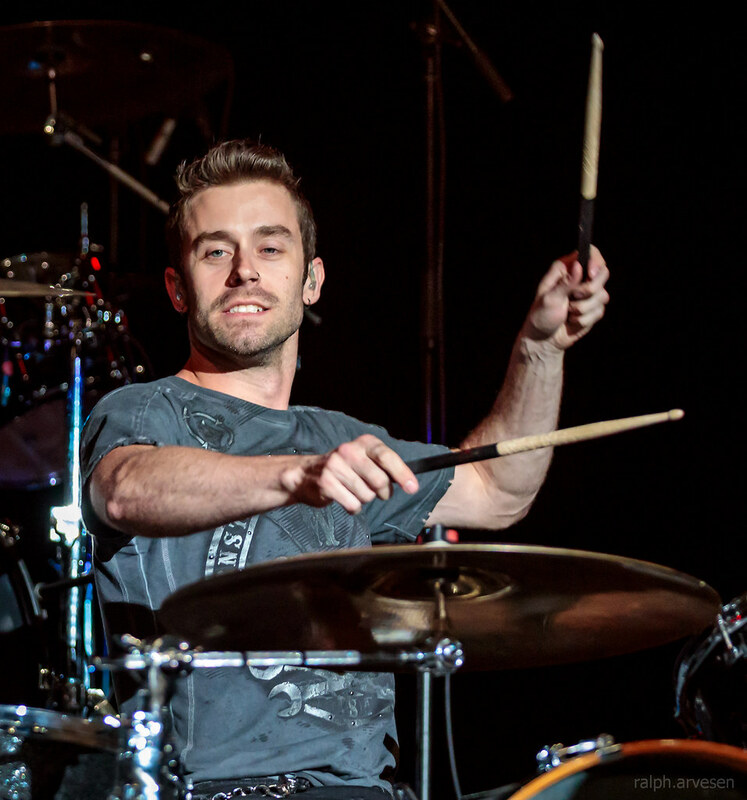 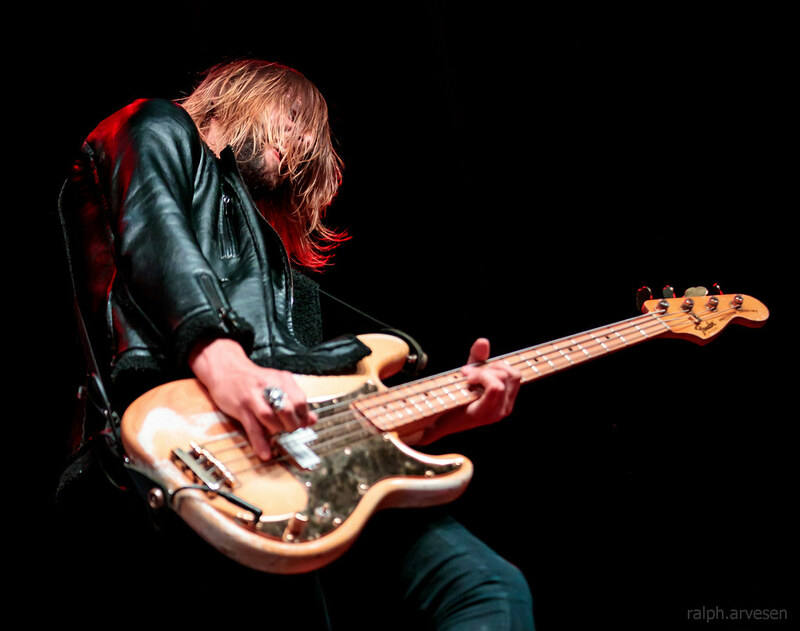 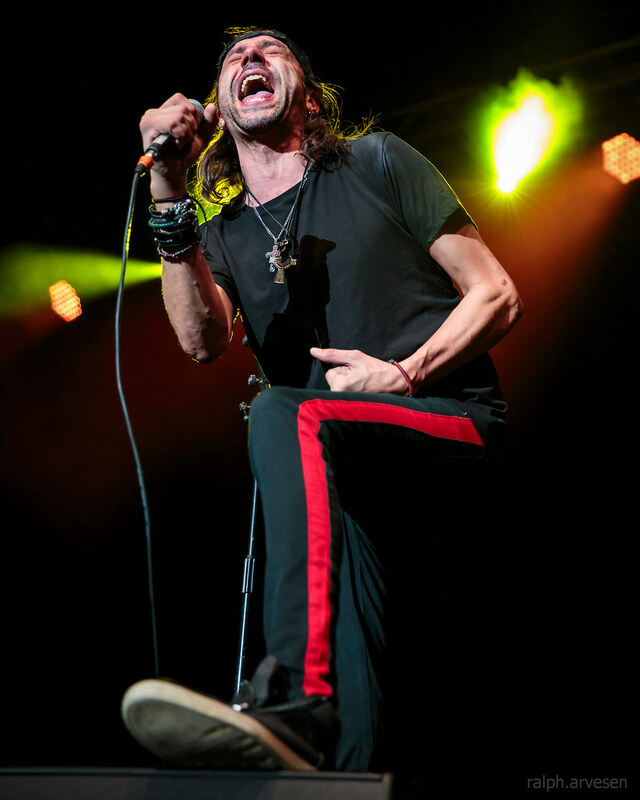 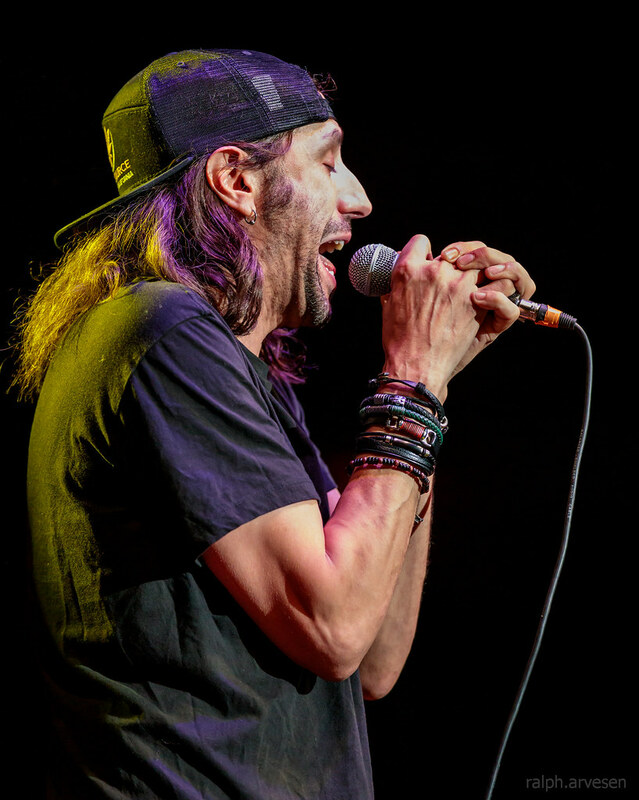 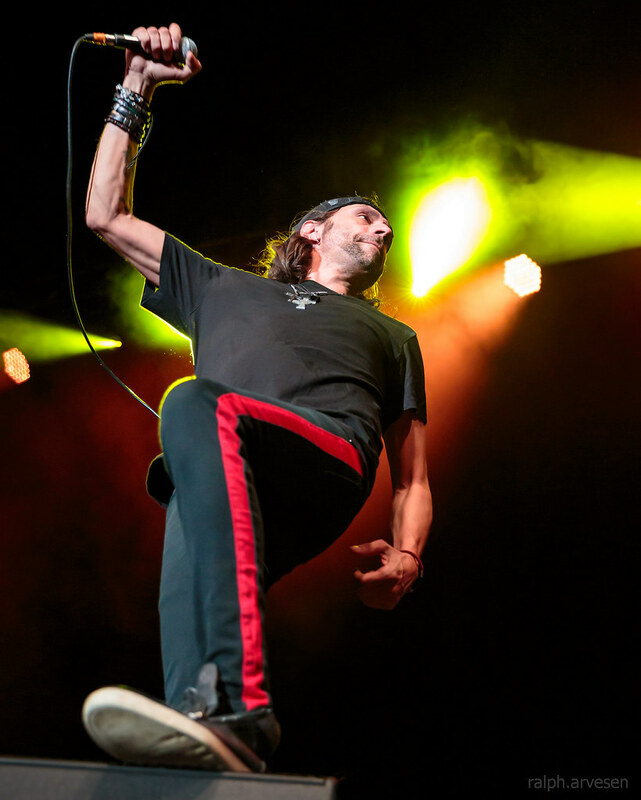 Tantric shared the stage with Puddle Of Mudd, Saliva, and Trapt at the HEB Center. 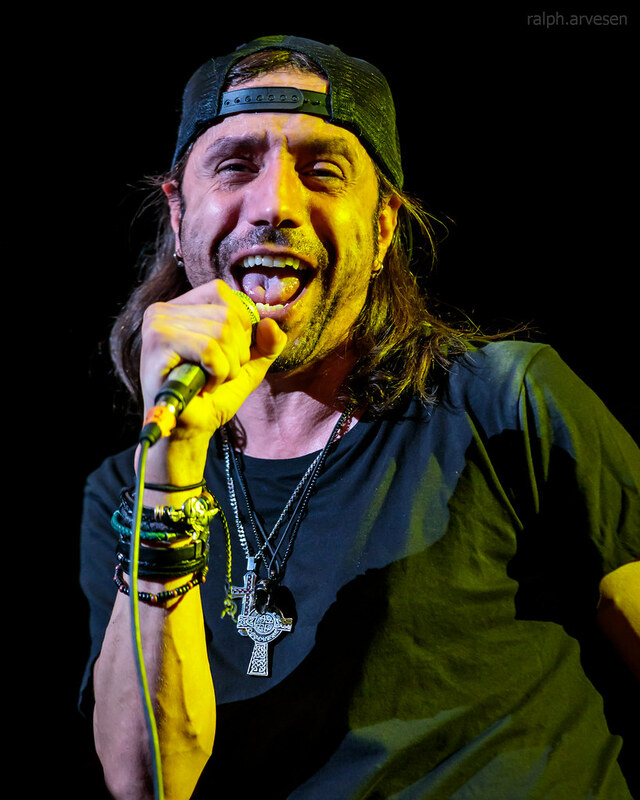 The band continues across the United States with the last stop at the Whisky A Go Go in West Hollywood, California on October 16, 2019.